Life insurance landscape continues to shift | Lewis & Ellis Inc.
Across the U.S., the way consumers want to engage with life insurance companies on an ongoing basis has changed a lot over the years, and that's a trend that's likely to continue for some time to come. Recognizing this, many life insurers are now moving to adapt to the emerging market forces as a means of both keeping business going strong and connecting people with the coverage they need. The global life insurance market saw underwritten premiums hit more than $2.56 trillion in 2016 - the latest year for which data is available - after increasing at a compound annual growth rate of 3.4 percent since 2012, according to new data from MarketLine. However, in the U.S. it seems that annuities and pensions were the leading segment of the overall life market, due to participation by employers. Moreover, the market is expected to continue growing each year through 2021. It's critical for consumers to better understand life insurance. Meanwhile, the regulatory environment surrounding the life insurance sector continues to shift across the country. According to the New York Department of Financial Services, state governor Andrew Cuomo recently unveiled new proposed regulations that would require life insurers to follow "best interest" standards for both life coverage and annuities. Specifically, these plans would have to be offered in the best interest of the consumer rather than finding what is most profitable for the coverage providers, the report said. Cuomo noted that these regulations are in line with proposed changes at the federal level as well, though those pertain specifically to retirement savings plans. "New York will continue to use its role as a strong regulator of the financial services and insurance industries to fight for consumers and help ensure a level playing field," Governor Cuomo said. "With these commonsense reforms we are working to protect everyday New Yorkers and give them peace of mind when purchasing these products." In addition to offering life coverage and annuities to consumers, many insurers are now also trying to pivot to providing policyholders with more broad-based financial advice, according to The Wall Street Journal. 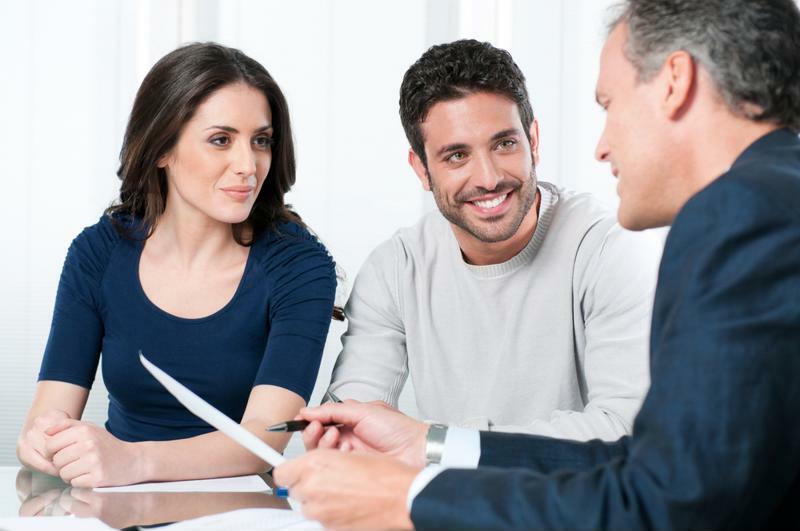 While life insurance is still quite profitable for many companies, the changes to consumers' financial habits and perceived needs is pushing firms toward more opportunities to connect with people who don't have access to a lot of financial planning services. The apparent hope is that such an effort would give life insurance providers inroads to earning trust with consumers based around their finances, and to be able to use that trust to sell them whatever life insurance coverage they may need at various stages of life, the report said. That, in turn, could help to keep their businesses going strong for the long run. Generally speaking, the more life insurance providers and brokers can do to engender trust among prospective clients, the better off both they and those future clients are going to be when it comes to finding workable solutions for their long-term financial security.